A visitor wishing to visit Peru for the purpose of tourism and sightseeing may require a tourist visa depending on his or her nationality. Citizens of most American and Western European countries do not require a tourist visa to enter Peru. Peru tourist visa is valid for a period of 183 days. It is a single entry visa and it does not grant the holder the permission to work in Peru. Obtain the visa application form from the Peruvian Diplomatic Mission in your country or you can download the Visa Application Form through the internet. Check the fees required for your visa application. Keep the fee ready for submission along with your visa application form. Remember to check the mode of payment accepted for the visa application by the Peruvian Embassy or Consulate where you intend to submit your visa application. Submit your completed visa application form in person at the Peruvian Embassy or Consulate, along with all the required documentation. 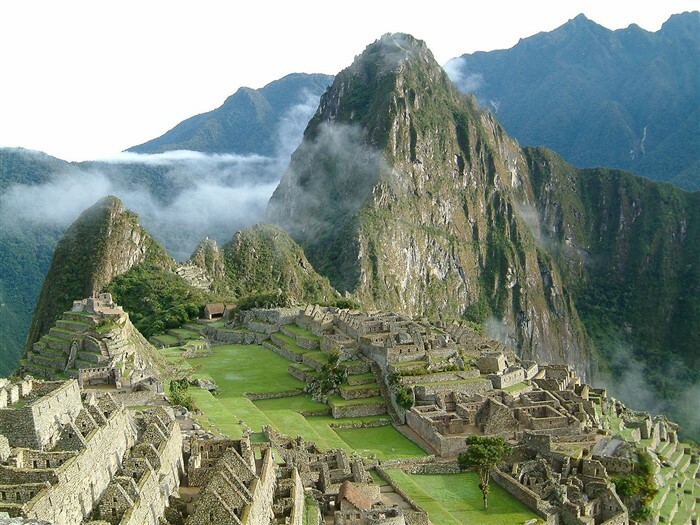 The Peruvian tourist visa cannot be extended by a visitor after he or she enters Peru. Be aware that if you remain inside the territory of Peru after your visa expires you will incur a fine. You will be able to leave Peru after you pay the fine and get your exit stamp. You must remember the following dos and don’ts while applying for Peru tourist visa.